Rowan Meade is a masters graduate in performance clarinet with highest honours from the Sibelius Academy of Music in Helsinki, Finland. He was the only clarinetist to be accepted into the Sibelius Academy Masters Program for Performance Clarinet in 2010. During his education Rowan studied with clarinetists such as Asko Heiskanen, Olli Leppäniemi and Harri Mäki, and concluded his studies by performing John Adams Gnarly Buttons Clarinet Concerto with the Sibelius Academy Symphony Orchestra. Rowan has been frequently invited to play with orchestras such as the Finnish Radio Symphony Conductors Orchestra and Sibelius Academy Symphony, and since his return home to New Zealand he has performed with orchestras such as the New Zealand Symphony, Auckland Philharmonia and Christchurch Symphonies. Rowan is an active chamber musician having won a number of competitions including the Auckland Chamber Music Competition, and has traveled around Scandinavia touring with the chamber music group Marinis Quintet. He has toured New Zealand with the chamber music group Trio Éclat, as part of the Chamber Music New Zealand Encompass Tour. Rowan has also performed as a concerto soloist with orchestras such as the Hawkes Bay Orchestra, Auckland Youth Orchestra and the Waitakere Orchestra. As an avid contemporary music performer Rowan has won the Lilburn Composition Competition Performance Prize. He has been part of many collaboration projects with New Zealand composers, and this will be a particular focus in his performing schedule over the coming year. 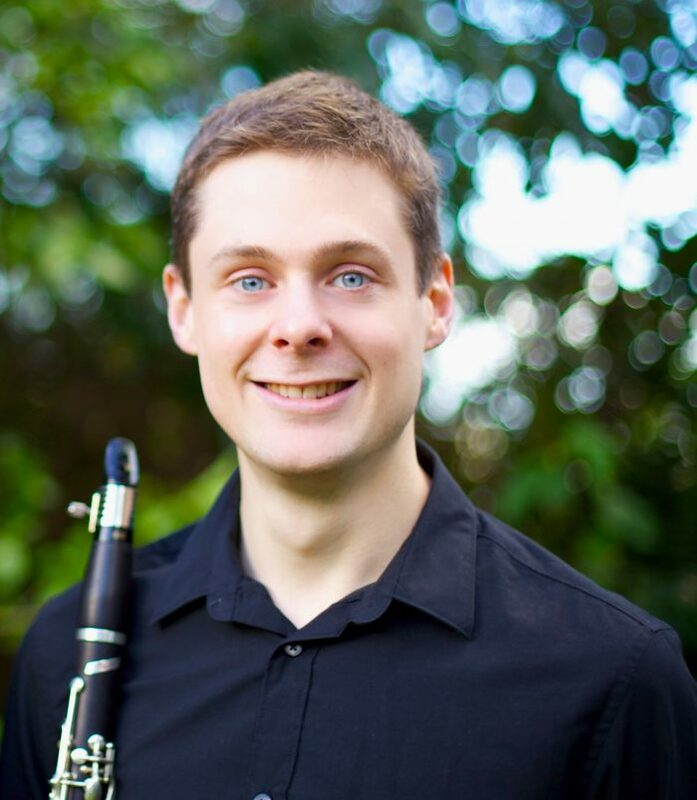 Rowan has taught clarinet at the University of Waikato, and has an established teaching studio in Auckland. I am a highly qualified clarinet teacher who specialises in providing fun, quality music tuition to people of all abilities. I am devoted to developing student’s skill and enjoyment of music. People of all ages and walks of life are capable of learning and enjoying a musical instrument. With regular practice and lessons you will be amazed at how fast you improve! Students have regular weekly lessons with the opportunity to play in an end of year concert. Student’s lessons will always cover technique, musicianship and theory skills, and are tailored to the individual needs of the student. Rest assured you are getting a quality education from a teacher who has gained a highly esteemed overseas masters degree qualification. I have many years of teaching experience from beginners all the way through to postgraduate university level study.